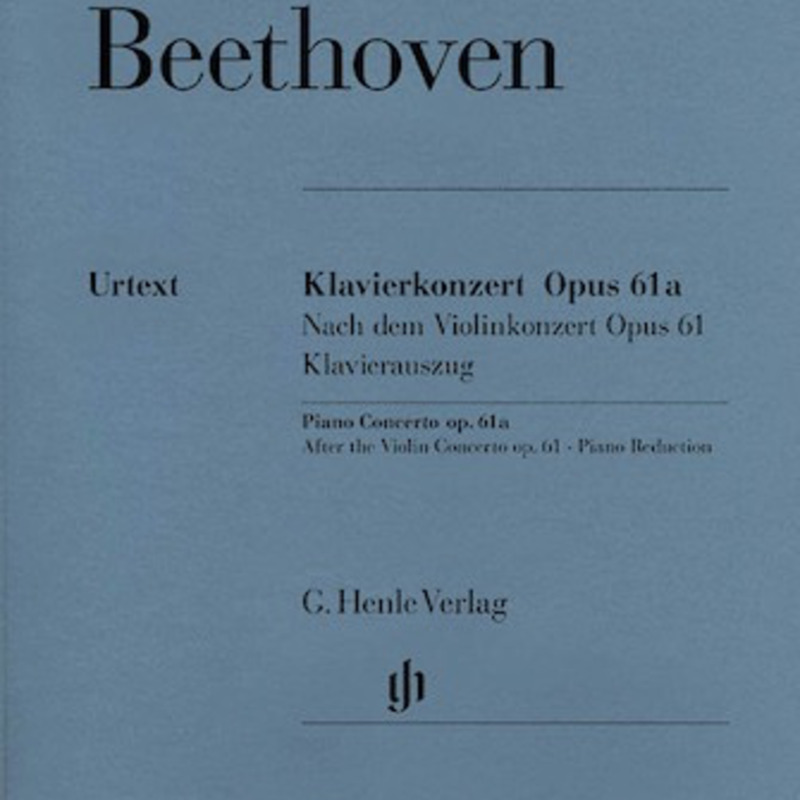 Very few musicians are aware of the fact that Beethoven arranged his violin concerto also as a piano concerto. It is only recently that some pianists have discovered this truly rewarding work. Clementi, the London composer and publisher, had heard about the première of the violin concerto and probably sensed its potential. 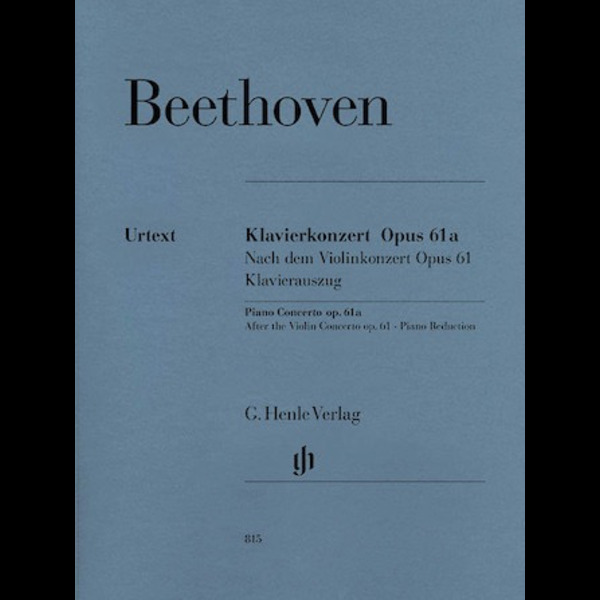 He asked Beethoven for a piano version, which was actually also published in 1808, at the same time as the original. Several important cadenzas had been especially composed for it; the one for the first movement is accompanied by the timpani – a unique and original touch! 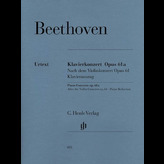 Our edition (piano reduction and study score) contains the text from the recently published volume in the Complete Edition of Beethoven's Works.